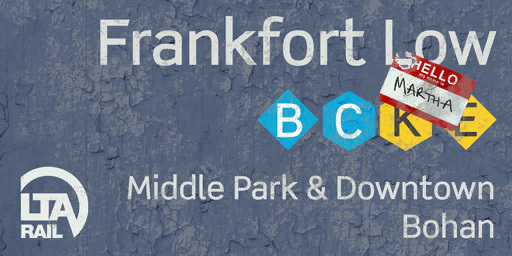 Typical entrance signage for Frankfort Low station in Grand Theft Auto IV. Image extracted from game files. This is a screenshot of the setting of Grand Theft Auto IV - a copyrighted video game developed and published by Rockstar Games. This page was last modified on 10 May 2012, at 17:46.